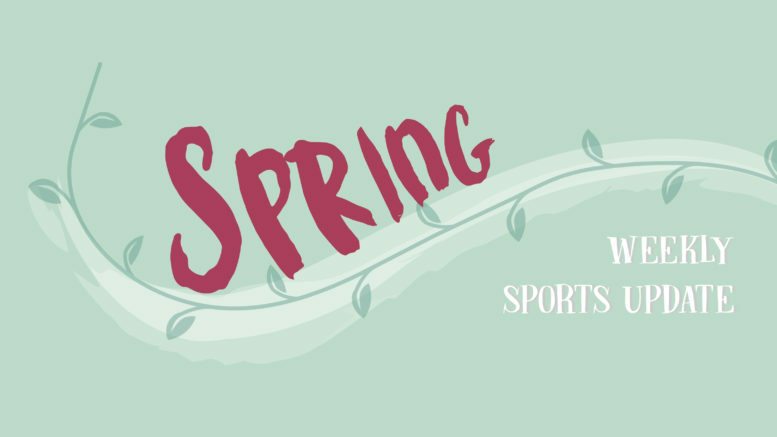 Check out the schedule for this week’s sports events and cheer on your school teams as they kick off a new spring sports season! 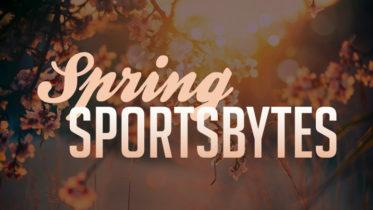 View all sporting results from your sports season teams by clicking around in this infographic! 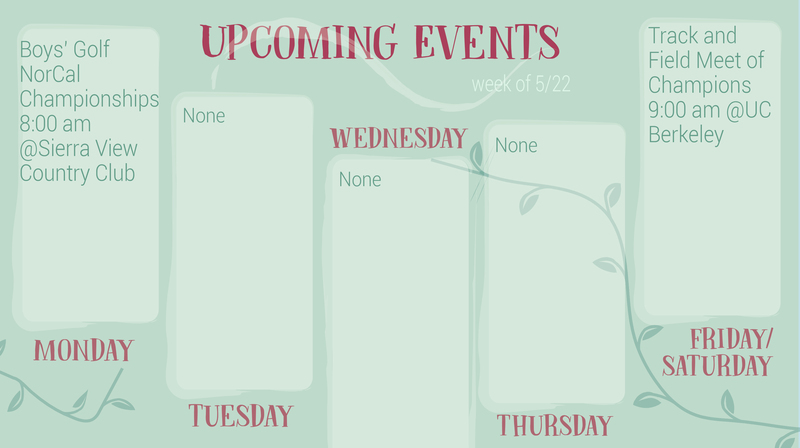 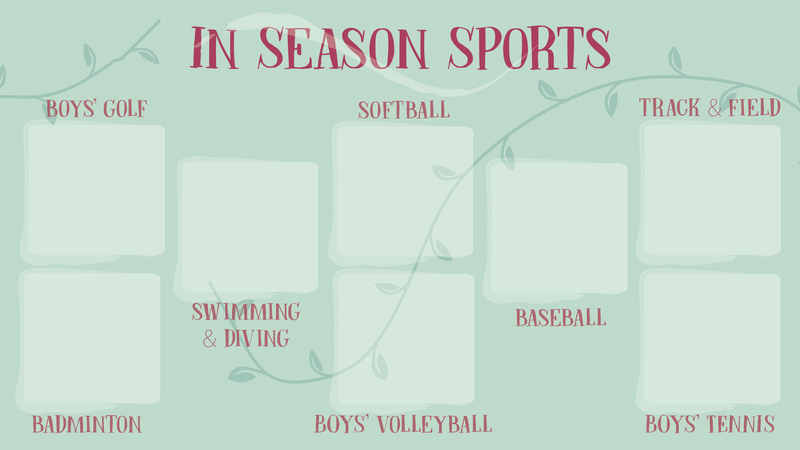 Be the first to comment on "Spring Sports Updates: Week of May 22"